Are you looking for a way to turn your passion into profit? Creativepreneurs are a select group of entrepreneurs. As "right-brain" thinkers they tend to be visual, action-oriented learners. With a normal disdain for day-to-day business details, creatives would rather spend their time pursuing their creative endeavors. Does this sound like you? If so, we'd love to help teach you how to build a business mindset in a way that makes sense to you. Can you be successful in business and still be creative? Absolutely! We invite you to join us on this journey to "Growing Your Creative Business." "Grow Your Creative Business . . . turn your passion into profit as a creative entrepreneur" has just been published. This guidebook will take you through the process of launching or growing your business with advice on creating a business model canvas, branding, pricing, marketing, sales, legal and so much more. Receive a free copy when you participate in one of our workshops. Books are also available on our website and through Amazon. Would you like to hear more from our successful creative entrepreneurs. We'd love to share their stories with you. 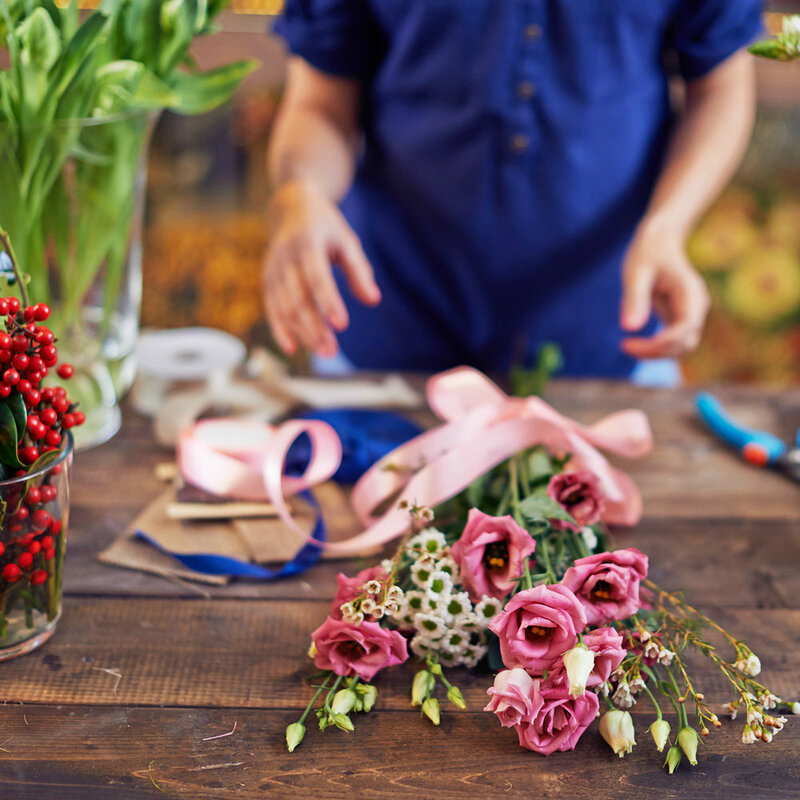 From artists, to web designers, to florists and sculptors, hundreds of creatives have learned a business mindset and grown their business with our training, tools and resources.